Ah, omega-3 fatty acids. Even if you’re not a health and fitness enthusiast you’ve heard about it. We all know the media loves to hype up superfoods and omega-3’s have an incredibly long list of benefits. I know that omega-3’s aren’t just hype, but I did want to learn more about them and how they work in the body. Due to this curiosity, I put on my researcher hat, pulled together some information, and made this post to share my findings with you. Let’s start by taking a look at some of the benefits of omega-3 fatty acids. The most talked about benefit of omega-3’s is its ability to keep the heart healthy. 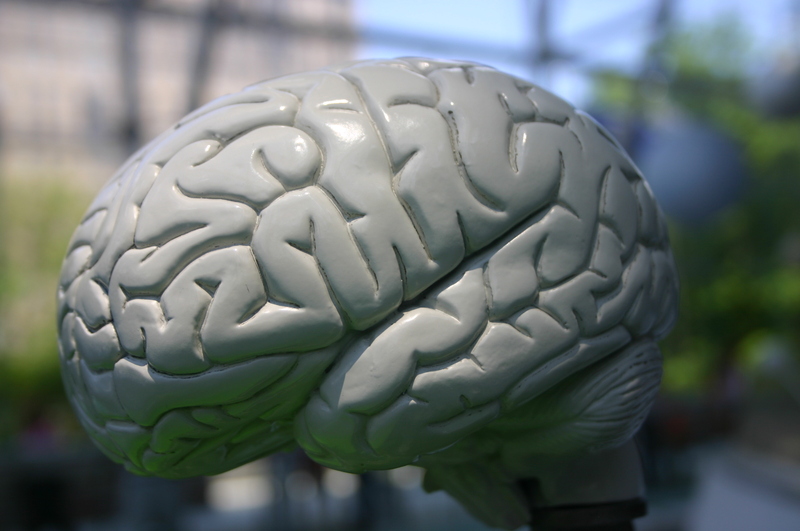 A good 8% of the brain’s weight is made up of omega-3 fatty acids. 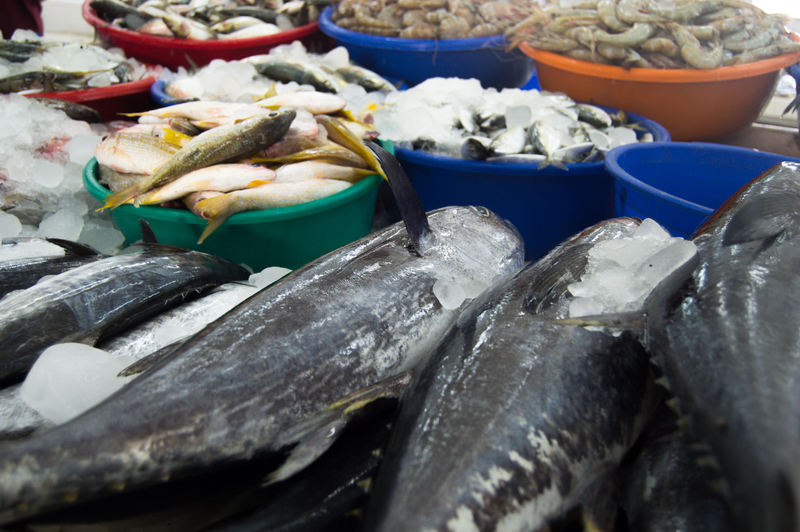 “DHA is one of the primary fatty acids found in fish oils. This molecule is very important in the formation of the cellular membranes of nerve cells. When DHA is in short supply, the structural and functional integrity of the nerve cell is compromised,” (life-enhancement.com). Omega-3’s also help to slow down the natural onset of cognitive decline from aging. Lessening the symptoms of arthritis, helping to regulate cholesterol, and keeping inflammatory bowel disease at bay are some other benefits. According to the Mayo Clinic, “Fish oil has been studied for heart health since it was found that Greenland Inuit people may have a lower risk of heart disease despite eating a high-fat diet.” Omega-3 fatty acids are polyunsaturated fats and are essential to our diets. The human body needs Omega-3’s to function. Omega-3 also plays a vital part in maintaining one’s metabolism and the creation of specific hormones. There are three main types of omega-3 fatty acids: eicosapentaenoic acid (EPA), docosahexaenoic acid (DHA), and alpha-linolenic acid (ALA). 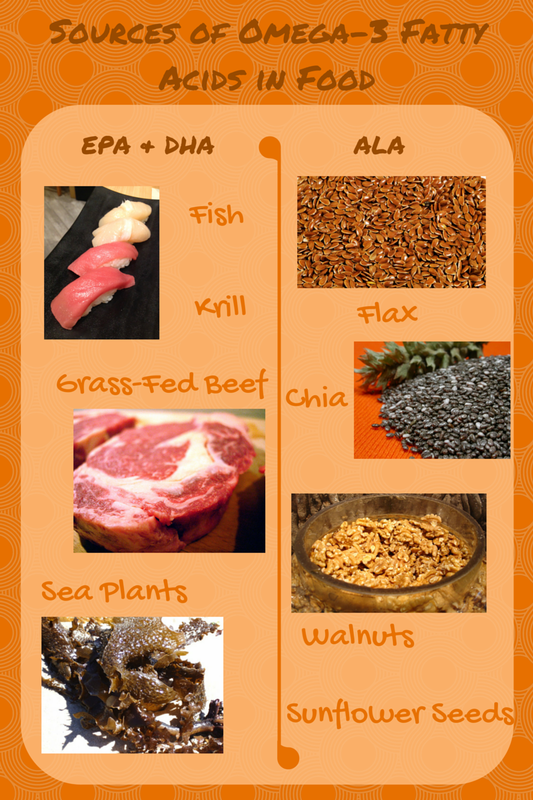 The body can’t make ALA, but it can convert ALA into EPA and DHA if the right amount of enzymes available. The rate at which the body can make this conversion is limited though. I have to confess that my #1 reason for researching omega-3’s was because I wanted to learn how to include more of it in my diet. Supplements are too much for a fresh out of college budget. Luckily, these foods fit perfectly into a clean eating diet. Well, that concludes this post. I hope you learned something new. If so, please leave a like. Will you begin trying to include more of these foods into your diet? Do you already include these foods in your diet?